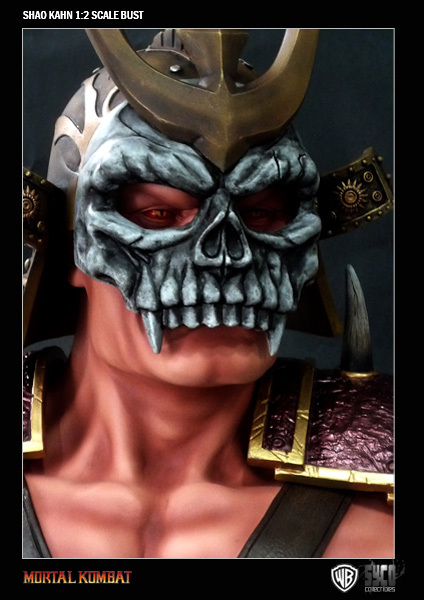 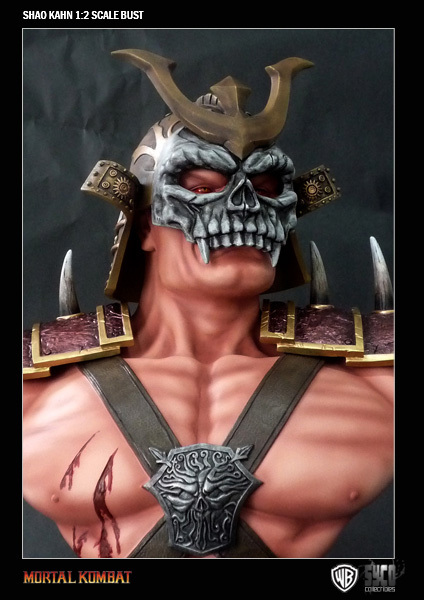 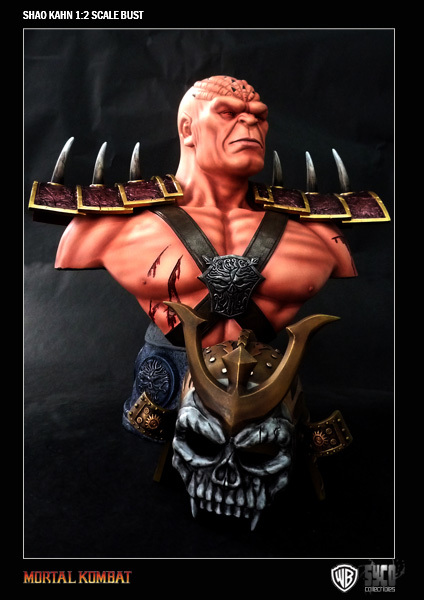 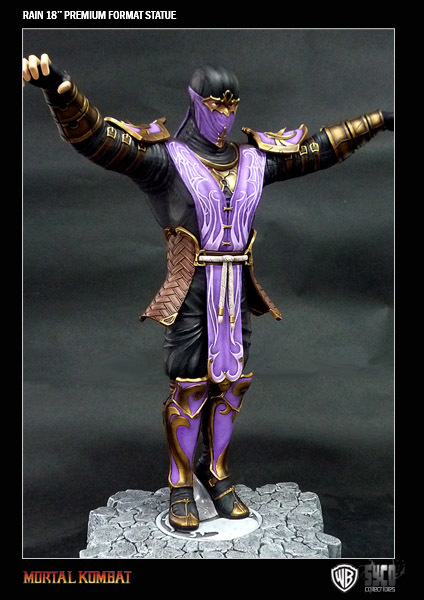 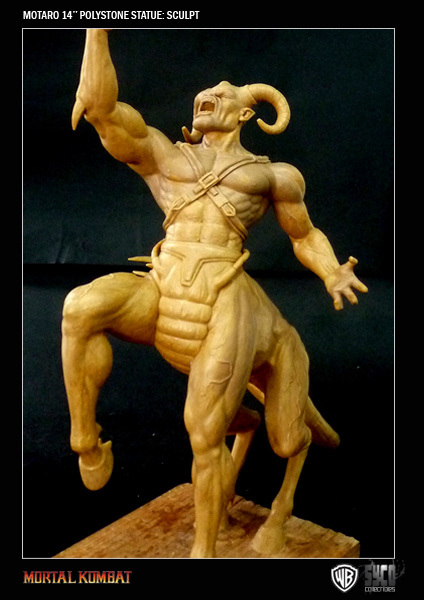 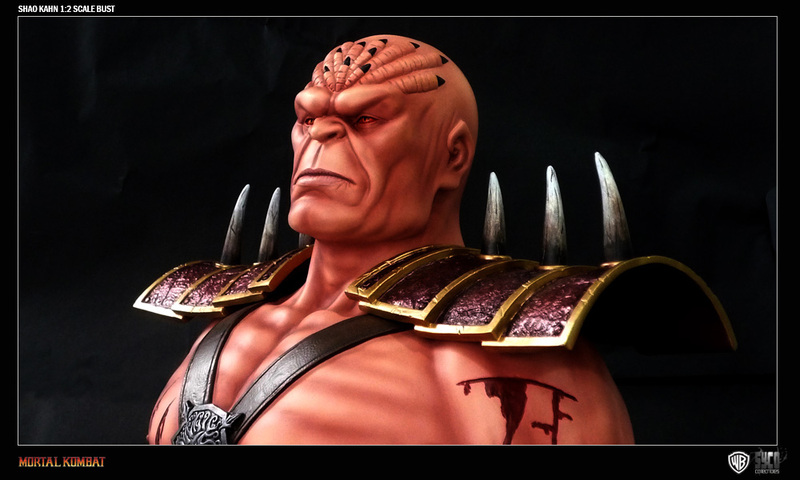 We offer 20% Discount for all currently available statues, including Shao Kahn. 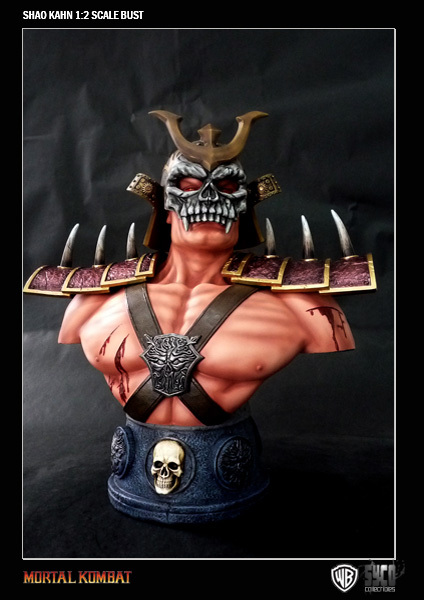 Click here to visit our special discount page. 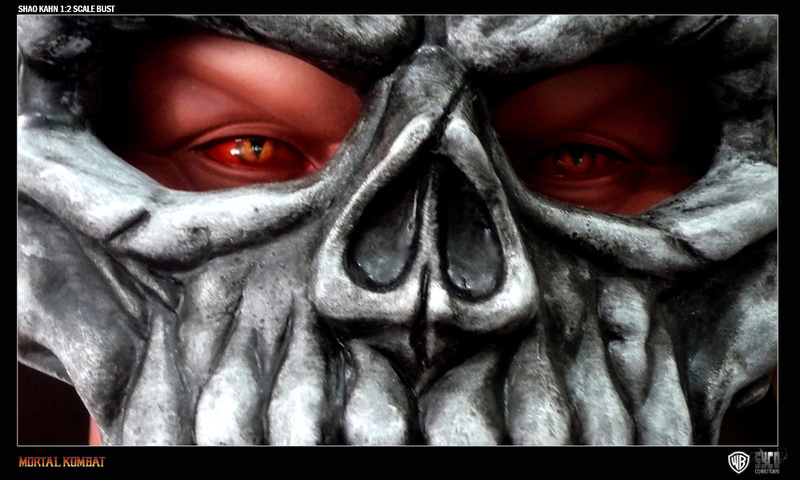 Did you enjoy this video? 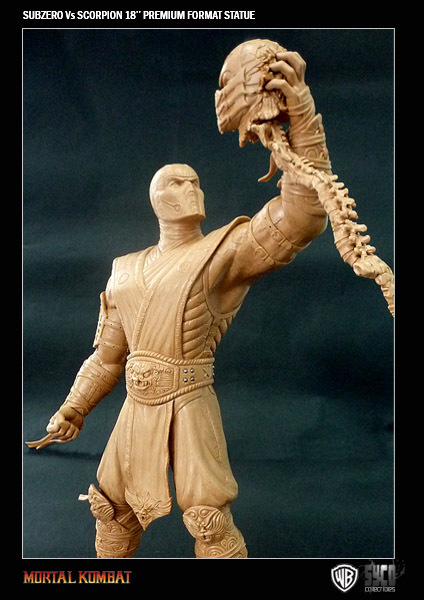 Then you should definitely take a look at our own Mortal Kombat History Series. 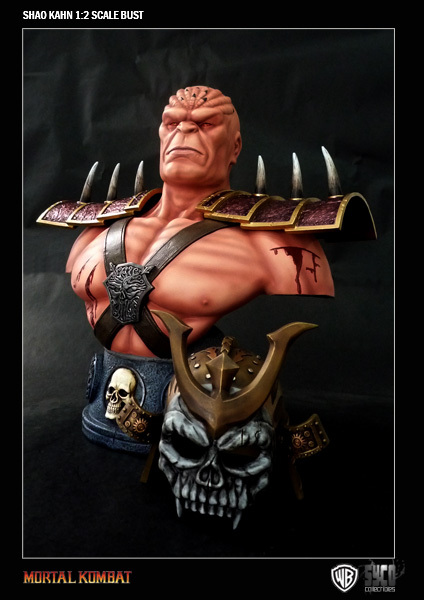 More information can be found on the official page of the Give-Away.